Kevin Pyles is a programmer within the technology innovation team at The Hilltop Institute. In this capacity, he provides support in developing web-based data collection systems and other non-commercial websites and Intranet applications. He has vast experience with creating and managing websites, as well as extensive knowledge in building databases from scratch and making them available as Internet-based systems. Kevin designed and programmed the Money Follows the Person Tracking System and the Quality Care Review Tracking System for the Maryland Department of Health. In 2016, Kevin received the Hilltop Award for Innovation for developing the Data Use Agreement (DUA) Tracker Application, which is a web-based application that tracks the location of data from the time a DUA is enacted and data are received at Hilltop to the time it expires and data are destroyed. The use of this original application has increased Hilltop’s ability to achieve higher levels of data security and data management, thereby improving its business processes and compliance with state and federal data security standards. Kevin has over 35 years of experience in information technology. He was previously a web programmer/analyst at Attendee Interactive, where he programmed an online tradeshow industry system. Prior to that, he was a database programmer/web applications developer at ORC Macro for approximately ten years. 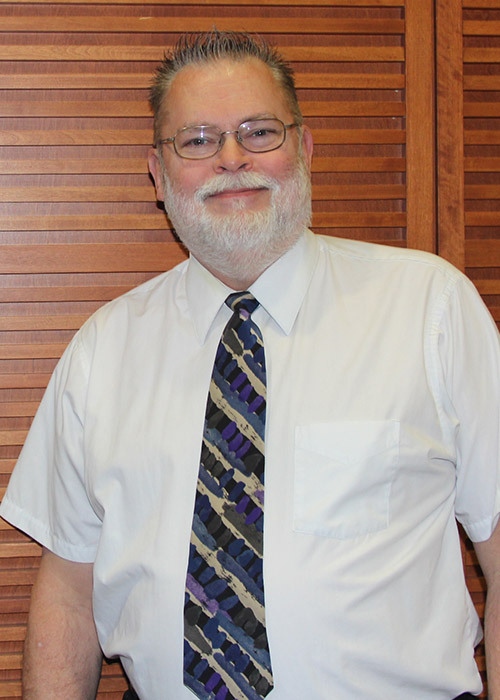 There he designed, programmed, and managed web-enabled data collection systems and surveys for the Center for Substance Abuse Prevention’s (CSAP’s) regional Centers for the Application of Prevention Technologies (CAPT); AmeriCorps VISTA; the Maryland Tech Consortium; the National Cancer Institute; and the U.S. Department of Energy.